These are amazing for glam make up! They are voluminous and stick very well throughout the whole day. These lashes are absolutely stunning! 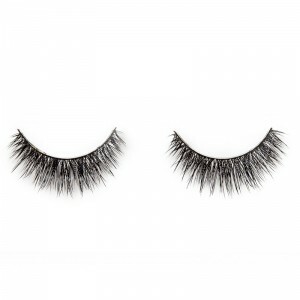 Super easy to apply and they are very comfortable to wear all day. 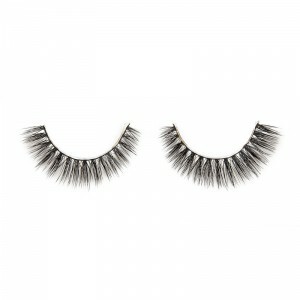 These Lashes are so amazing!! My Boyfriend even complimented them and trust me.. for him to notice they must be nice!! So lightweight on the eyes and have amazing defenition at an amazing price! Love them :)!! There amazing I loving this lashes !! These are the best lashes every….. I absolutely love love these lashes. They are super comfortable and so full and pretty!!! I just ordered 6 more to get free shipping! 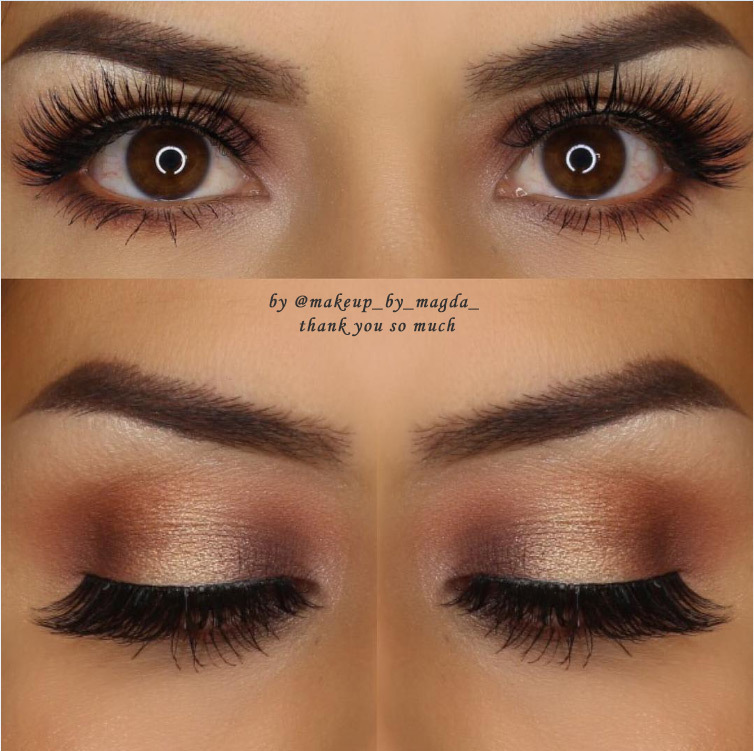 these lashes are amazing ! 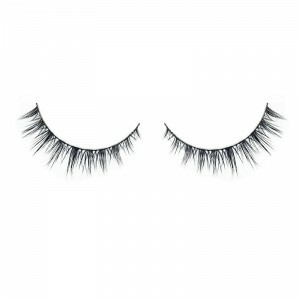 They are super comfortable and have a thin lash band. Also can I mention the price, super affordable! 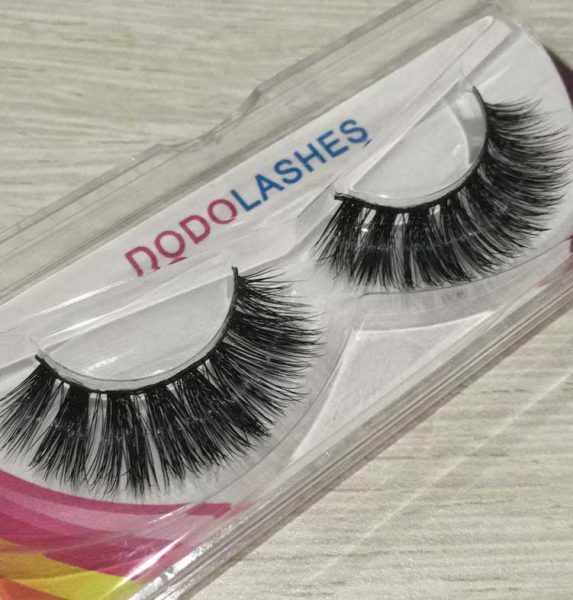 Definitely a great brand to buy lashes from ! LOVE, LOVE, LOVE, LOVE, LOVE, what more is there to say besides not only do they give me the extra umph but very lightweight!!!!!!! Possibly the best lashes I’ve worn so comfortable. Also get comments about your lashes which is also a big bonus!! 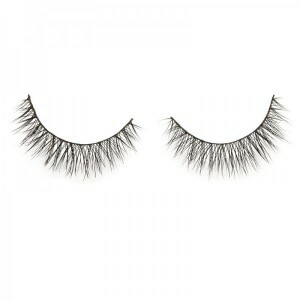 By far the best lashes I’ve worn and owned, so comfortable. Also get comments about your lashes which is also a big bonus!! I got my lashes today and I love them so much! This is my first pair and I was worried they’de be to intense, but since I’m asian I need lashes with a big curve. I’m so happy I got these, they’re literally perfect!!!! I recommend these strongly.